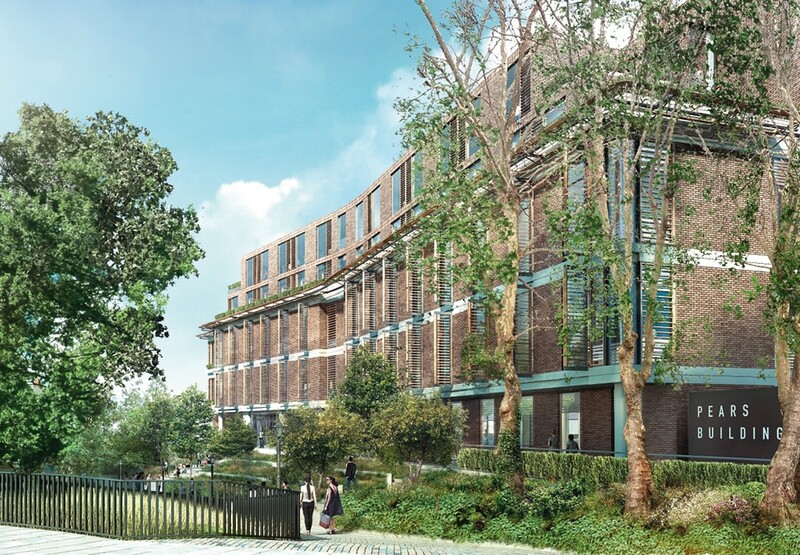 Hopkins have recently received planning for an iconic medical research building on the Royal Free Hospital's campus in north London. The building will create a centre of research excellence for the clients, a joint partnership between the Royal Free Charity, University College London and the Royal Free London NHS Foundation Trust. The Institute will be a cost-effective and adaptable facility that will improve the provision of care for patients and allow public outreach and engagement. The light-filled interior has been designed to foster enhanced interaction amongst researchers, with research facilities and supporting space making the heart of the Institute a vibrant international hub for clinical research. It will include world-class laboratory research and write-up space for the UCL Institute of Immunity and Transplantation, a patient hotel, new offices for the Royal Free Charity, and covered car parking for use by both the hospital and the public. 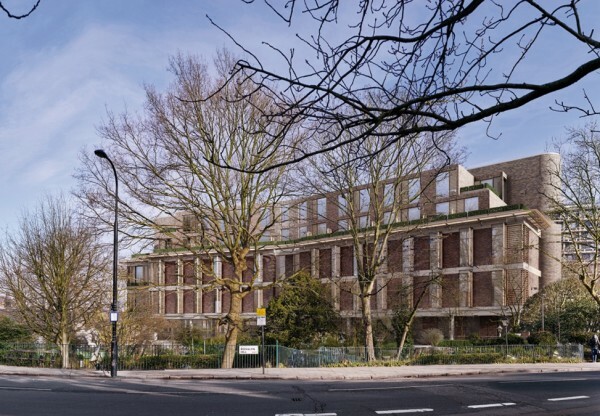 Designed to achieve BREEAM Excellent, it will make a positive contribution to the local character of Hampstead, with sensitive massing and facades together with engagement with and incorporation into the surrounding landscape. The building is expected to be onsite later this year.